The death toll continues to rise in the aftermath of last week’s earthquakes and tsunami that struck Sulawesi, Indonesia. 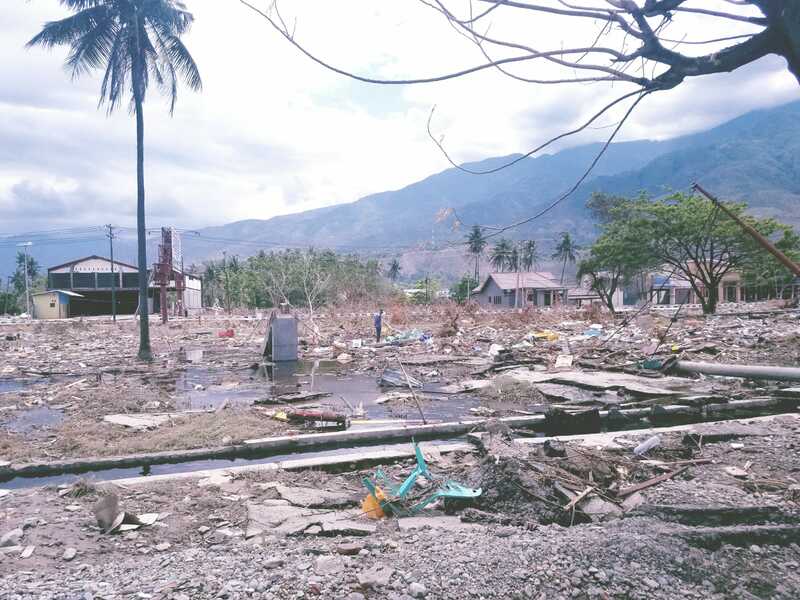 Based on the latest assessments in Palu, an estimated 1.5 million people have been affected, 16,000 have been displaced, and more than 800 have died. Mass graves are being dug, and body bags are among the supplies that are stocked out in the disaster’s aftermath. During a meeting on Monday with the ASEAN Coordination Center for Humanitarian Assistance on Disaster Management (AHA Centre), the Indonesian government formally requested international assistance to aid in the response to the earthquake and that all offers of outside assistance be coordinated through the AHA Centre. Direct Relief has been working in close coordination with the AHA Centre to preposition and supply medicines and medical assistance to countries within the ASEAN network for a number of years. A formal agreement was signed between Direct Relief and AHA in 2016. Emergencies often trigger an outpouring of assistance from many sources that have the unintended effect of creating delays when time is of the essence. Bottlenecks can occur in logistics channels, and national and local governments bear additional burdens trying to ensure that materials being imported are appropriate for the circumstances. By channeling international assistance through the AHA Centre, Indonesia aims to prioritize the most critically-needed humanitarian shipments. Direct Relief has already provided the AHA Centre with documentation of its available medical inventory. As needed medical items are identified, Direct Relief will begin delivering requested medications and medical supplies to the affected regions.